Holistix Population Health is a tried and tested IT system for the aggregation of patient data across multiple health information technology resources, the analysis of that data into a single, actionable patient data set, and the actions through which care providers can improve both clinical and financial outcomes for their patients. HPH seeks to improve the health outcomes of an individual or a group by accessing, reporting and visualising information about their needs across their whole health economy. 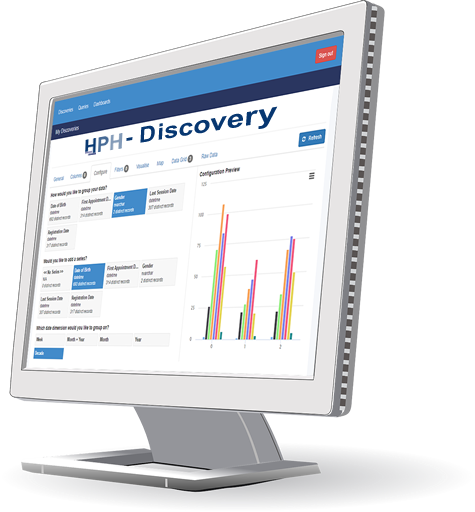 This is achieved via HPH’s simple to use built in business intelligence (BI) tool both aggregating up a single Clinicians’ view of individuals’ service engagement, known as One View, and HPH Discovery which delivers an analyst’s view of anonymised data to drive service transformation projects and commissioning. By using the HPH system providers can track, and measure and therefore improve, clinical outcomes whilst also lowering costs. This best-in-class system brings clinical and operational data together from across your health service and provides actionable analytics for providers to improve efficiency and patient care. Data is usually generated and used within individual teams within each care setting (often referred to as “routine data”), rarely is the same clinical/EPR system used across the health economy, for instance Acute, Primary or community Care. Holistix Population Health provides this ‘Hub and Spoke’ model, efficiently, swiftly and cost effectively. A successful Holistix Population Health system will deliver real-time insights to both clinicians and administrators and allow them to identify and address care gaps within the patient population. A well-developed care management program is the key to better outcomes and cost savings, especially in populations with chronic disease. 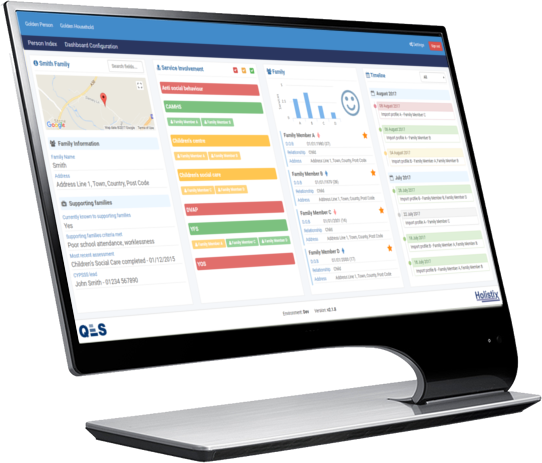 The servers supporting Holistix Population Health, can be located wherever suits your local needs, within a Trust, with a CSU or by QES, utilizing its state of the art ultra secure ISO accredited hosting service. With a more expansive view and understanding of Population Health HPH lays a firm foundation for those aspiring to deliver care via a learning healthcare system.